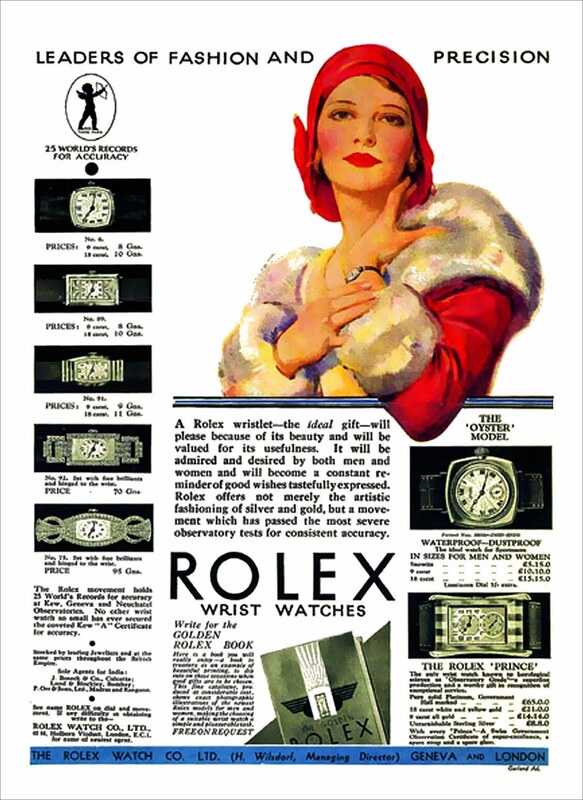 Rolex is one of the top well-known watch brands in the world founded by Hans Wildorf and Alfred Davis in London, England in 1905. Rolex is one of the 100 most valuable global brands and the largest single luxury watch brand, producing about 2,000 watches per day with an estimated revenue of approximately US$3 billion a year. This art deco yellow gold vintage Rolex is incredible. I love the typography of arabic numerals. It has to be somewhere between the 1940s to the 60s. I WANT IT. This Rolex is from the 1920s and what a BEAUTY. It is rose gold and I love the ornate design of the wristlet. 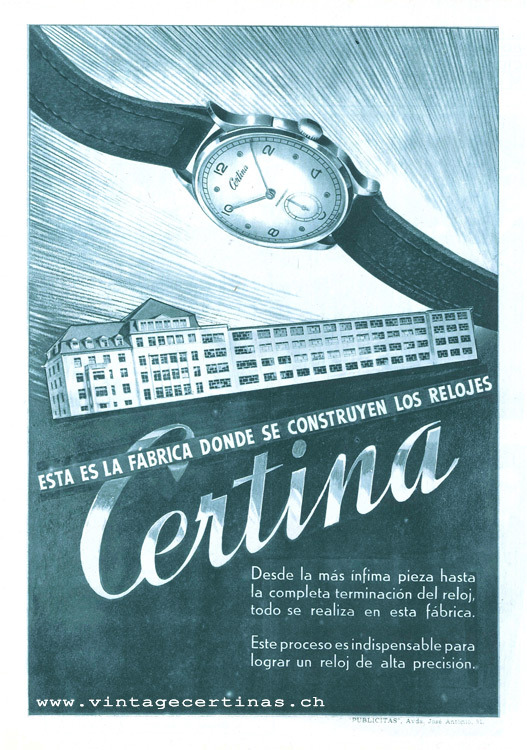 Certina Kurth Frères SA is a Swiss luxury watchmaker company founded in Grenchen, 1888, by Adolf and Alfred Kurth, and currently an affiliate company of the Swatch Group. I am lovin the look of this Certina yellow gold watch from the 1960s. I love the silver dials and for some reason it kind of reminds me of the Cadillac emblem. 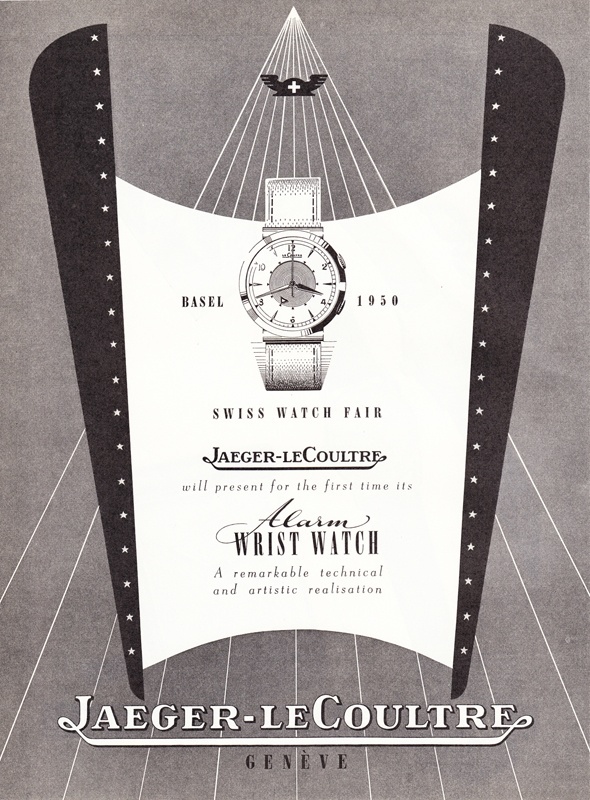 Jaeger-LeCoultre is a luxury watch and clock manufacture based in Le Sentier, Switzerland that dates back to the first half of the nineteenth century. The brand has hundreds of inventions and over a thousand calibres to its name, including the world’s smallest calibre, the world’s most complicated wristwatch and a timepiece of near-perpetual movement. Today, Jaeger-LeCoultre offers eight distinct collections of timepieces and maintains multiple partnerships in diverse sectors, such as marine preservation, motorsports and polo. The company has been a fully owned subsidiary of the Swiss luxury group Richemont since 2000. Love the 1920s feel of this Jaeger-LeCoultre watch and it may very well be from that time period based on my experience with vintage. This beauty is 18k gold with a 14mm case and has a gold bezel with set with 8 round cut diamonds. I’d accept this over an engagement ring any day! Chrono24 has answered my vintage prayers. Now I know where to find some timeless treasures. If you are looking for the best watches, Chrono24 has you covered! These watches are fantastic, but can be extremely expensive. Here are some similar styles on Ebay, but the prices are more reasonable. Also, another idea is that when you come across a really stunning vintage watch whose movement isn’t running and the parts are hard to repair or replace, the old movement can be replaced with a quartz movement. I actually had this done to a vintage watch that I purchased. I know it seems sacrilegious, but it’s just making a beautiful watch functional again. Marrying the old with the new. I love wearing vintage timepieces, it just seems such a shame to just let them sit in a vault or curio cabinet and not be loved. You are stunningly beautiful with an exquisite sense of taste! Heartfelt congratulations on your love for vintage timepieces. Well-written piece by a gorgeous vintage fashion “diva”! Happy hunting, VV: We’re here for you if you need us. Well, well! You speak such elegant words on a subject that crosses my mind occasionally. Being on the Autism Spectrum, I trained myself to notice details about people, and a person’s watch is 1 detail I always see, especially on a woman. It is one way I’ve learned how to be a gentleman by complementing people on their look. I tip my hat to your unique sense of style once again. Your boyfriend is a very lucky man, indeed! 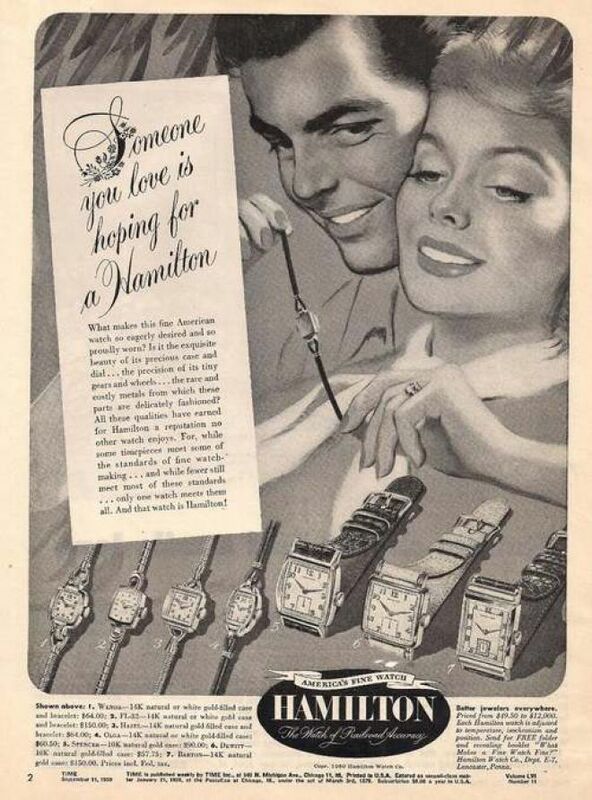 I know that when I have girlfriend, I’m going to purchase a vintage or vintage-inspired watch for a special occasion. When she opens it, I will be waiting for her reaction. After the show of affection, I will be a gentleman and carefully drape it over her wrist. Just 1 more little moment that makes me smile! 🙂 I wish you the best of luck in your search for the right timepiece. You can do it!